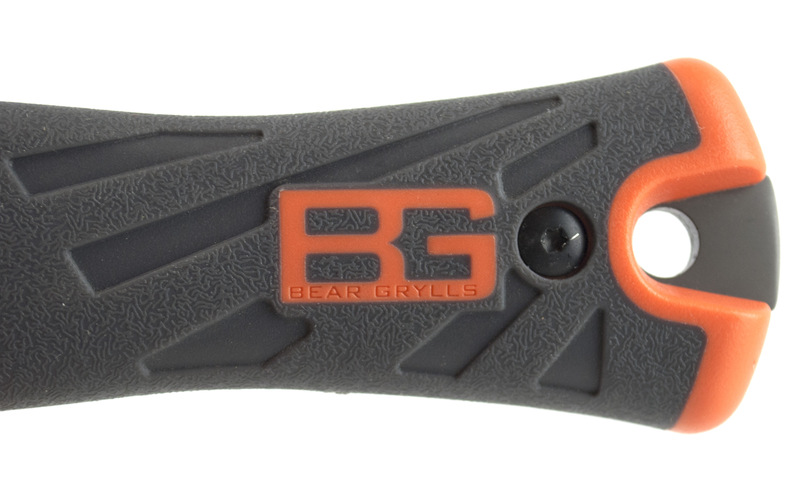 Making a fire or building a shelter can be life saving parts of a survival experience. 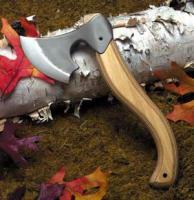 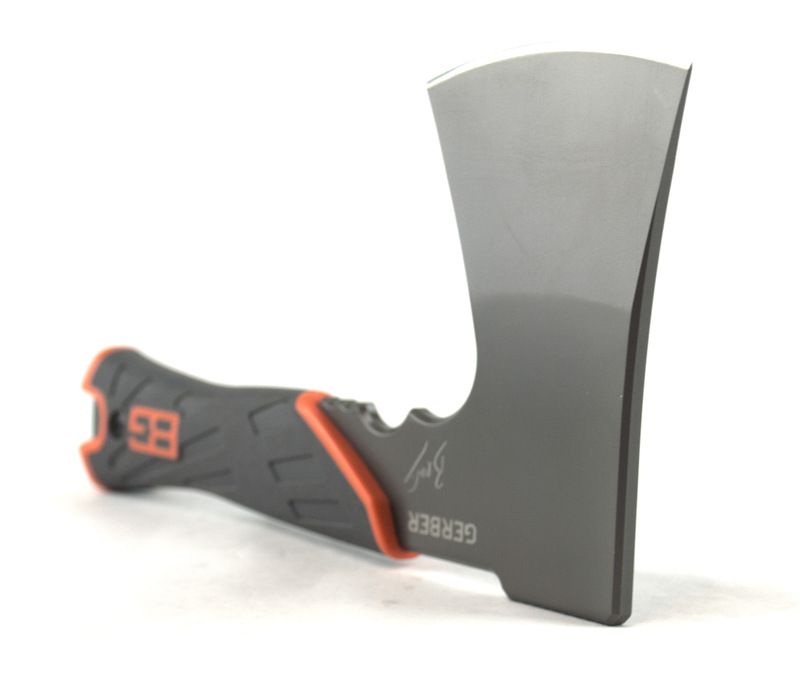 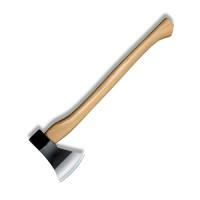 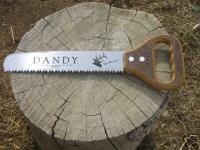 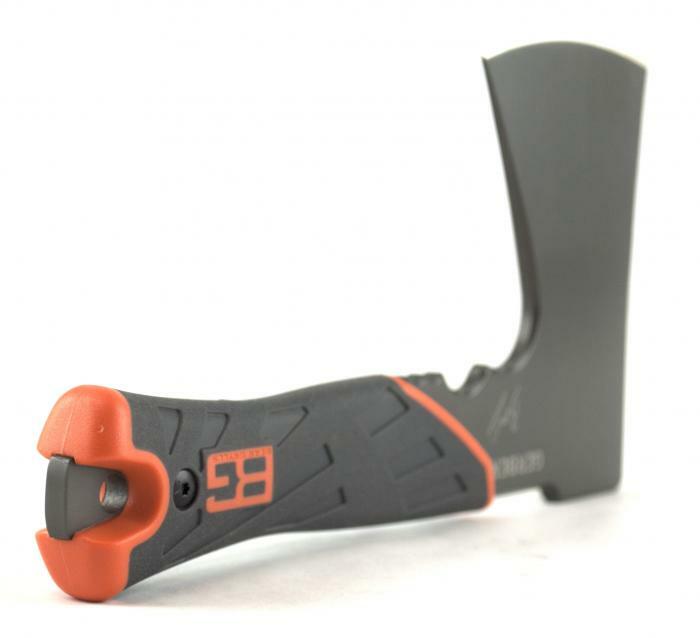 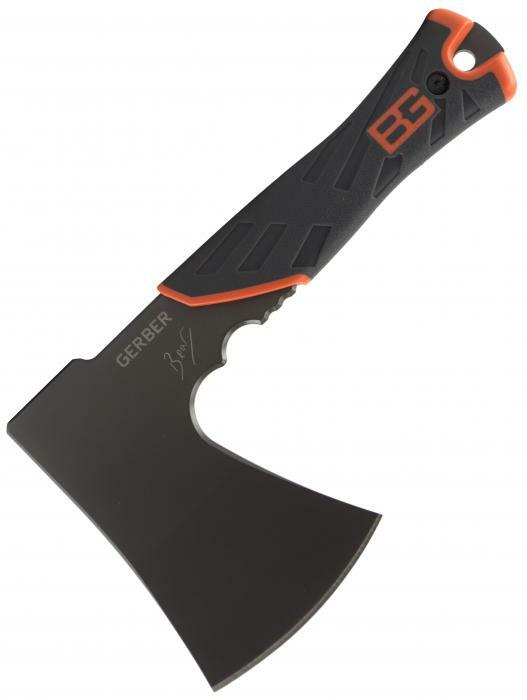 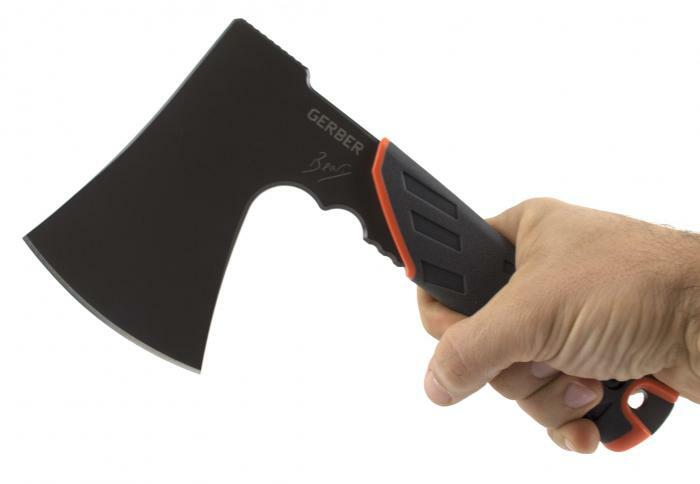 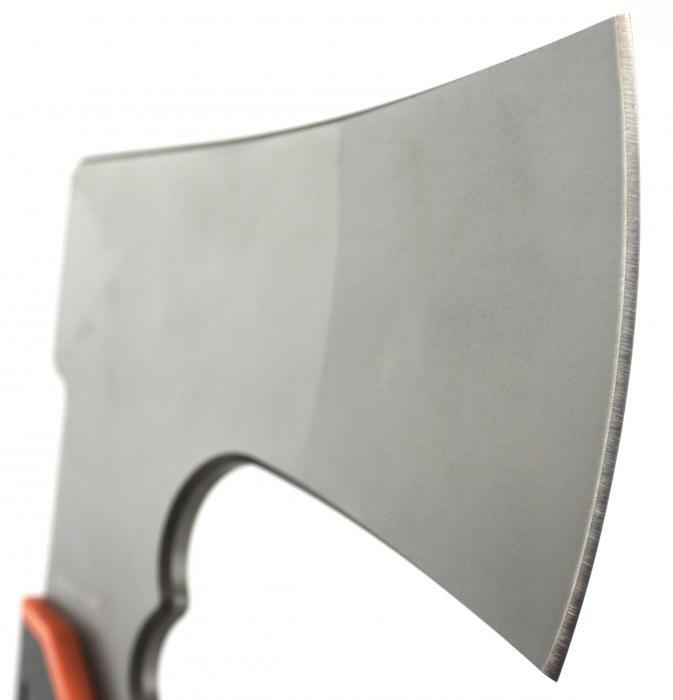 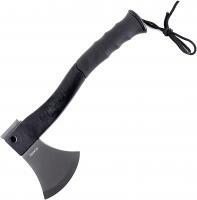 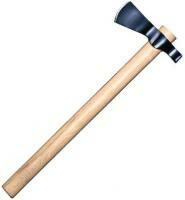 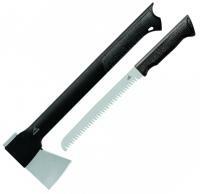 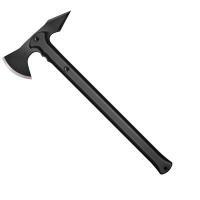 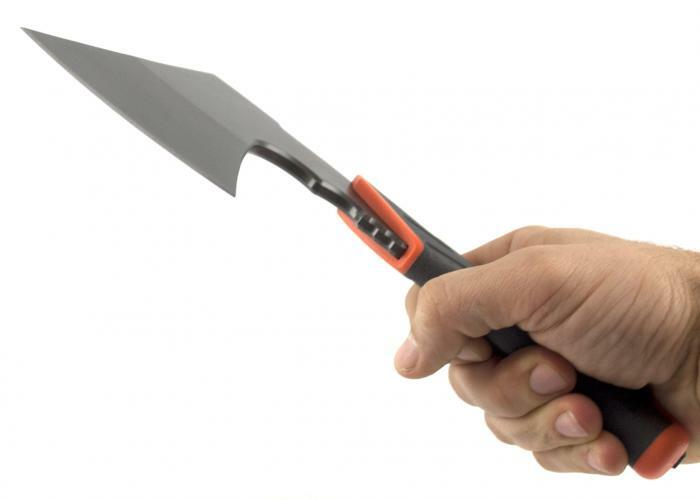 With a slim profile and full tang construction, the Survival hatchet is just the right size for survival situations. The grippy rubber handle ensures it won't slip, even when wet. 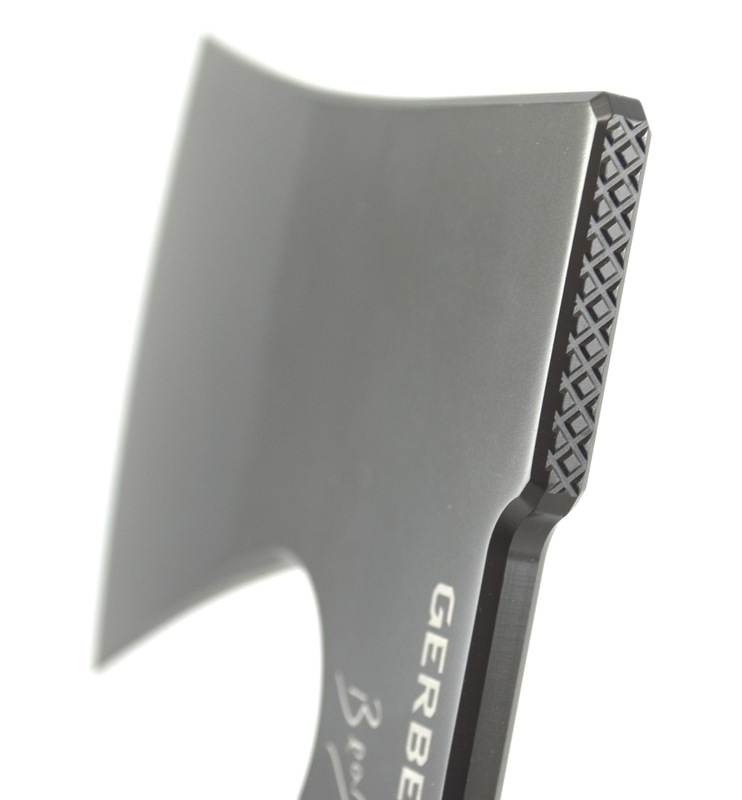 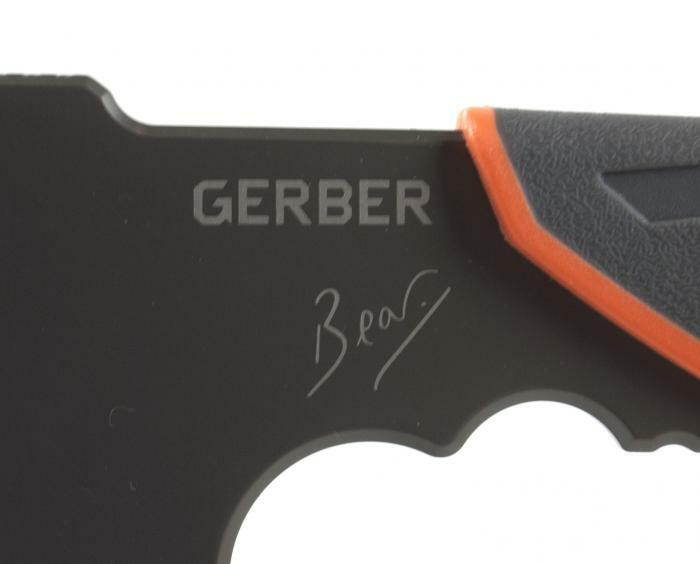 Includes a durable nylon sheath to keep the razor sharp blade safe when not in use.